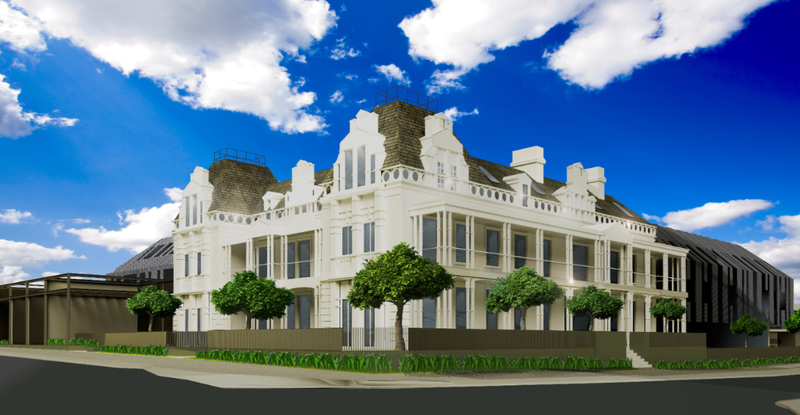 The Edge Development Group is an innovative, state-of-the-art building and property development group. The Edge Development Group is an innovative, state-of-the-art building and property development group. If you are after exquisite apartments, townhouses or a home that you can be proud of, The Edge Development Group should be your choice. Contemporary in design and with quality finishes throughout; The Edge Property Group is there to help make your home, your home. 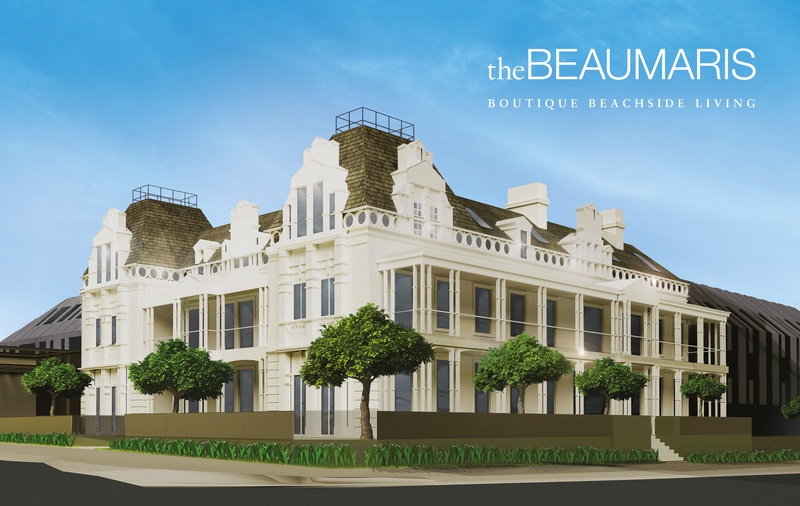 Located in some of Melbourne’s most sought-after locations, each development is styled and designed to make a statement. Founded by director Cieran Kayes, The Edge Development Group has emerged as one of Melbourne’s landmark development groups. With pre-established relationships with some of Melbourne’s finest architects, interior designers and landscapers, The Edge Group offers uniqueness in both design and character. 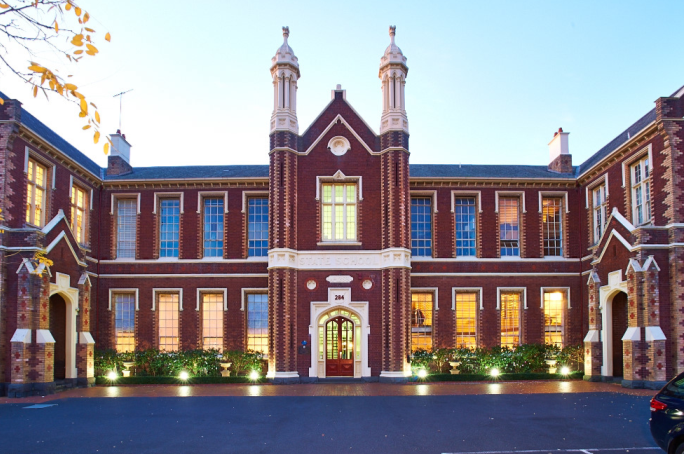 The Edge’s development of the historic South Melbourne School into 21 residences received praise from the industry and communities alike – going on to win The Master Builder Association’s Excellence in Construction award. The construction was highly praised by the judges and with many impressed by The Edge Group’s ability to maintain the Tudor-Gothic façade that the school had possessed for decades. The Edge Development Group’s previous developments include; 13/284 Dorcas St South Melbourne, Khyat’s Brighton, Point Ormond Elwood, and 33 Bodley St Beaumaris.